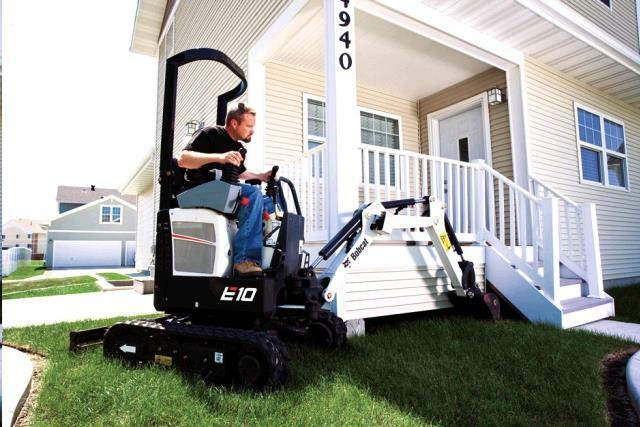 BACKHOE MINI EX BOBCAT E10 Rentals Ft. Collins CO, Where to Rent BACKHOE MINI EX BOBCAT E10 in Ft. Collins, Wellington, Greeley, LaPorte, Loveland, Windsor CO and all of Northern Colorado. 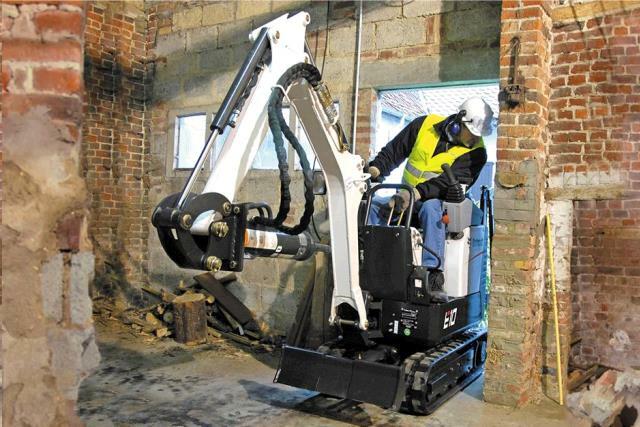 With a retracted track width of 28 in., the ultra-compact Bobcat E10 compact (mini) excavator accesses jobsites where exhausting hand labor is your only other option. You can easily navigate through narrower openings and operate in tighter conditions. Zero Tail Swing offers the greatest flexibility to slew and deposit spoil while offering the most protection against jobsite obstacles. 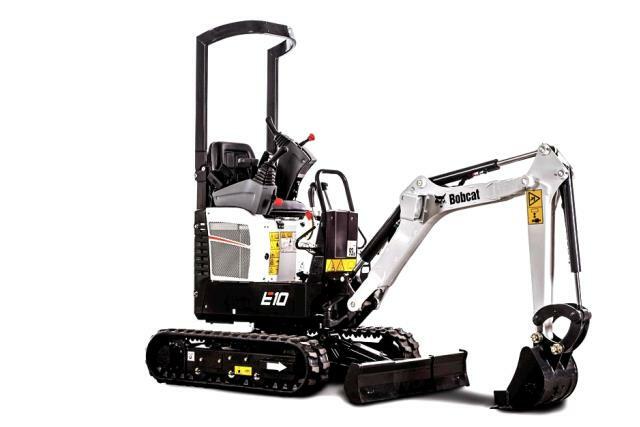 * Please call us for any questions on our backhoe mini ex bobcat e10 rentals in Fort Collins, Wellington, Greeley, LaPorte, Loveland, Windsor CO and all of Northern Colorado.